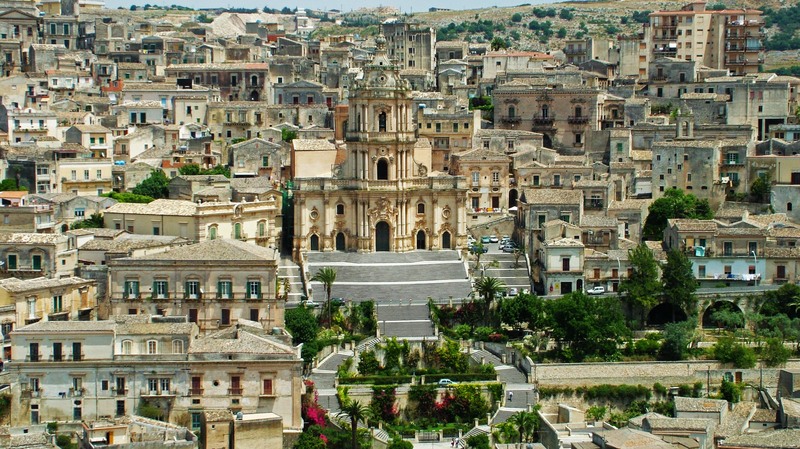 This is a tour which provides a fascinating journey between Modica and Sicily, two picturesque towns. 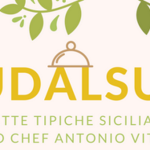 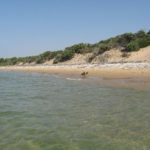 located in the eastern Sicily. 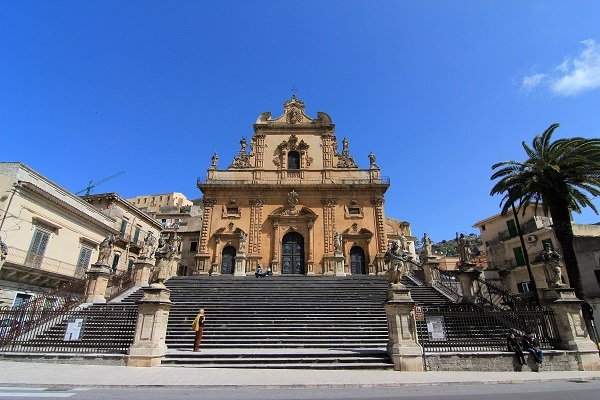 Both are among the best examples of Sicilian baroque art but there are also much more to discover: the folklore, gastronomy, the warmth of local people and the love of culture. 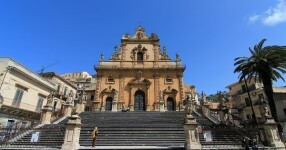 Modica, ”town of a hundred churches”, is one of the sites of UNESCO World Heritage. 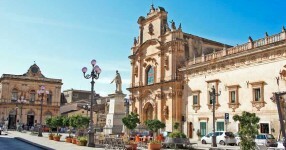 We will visit: Duomo di San Giorgio, an exceptionally beautiful church overlooking the whole town, and the Chiesa di San Pietro with its elegant steps leading to the 12 statues of the Apostles. 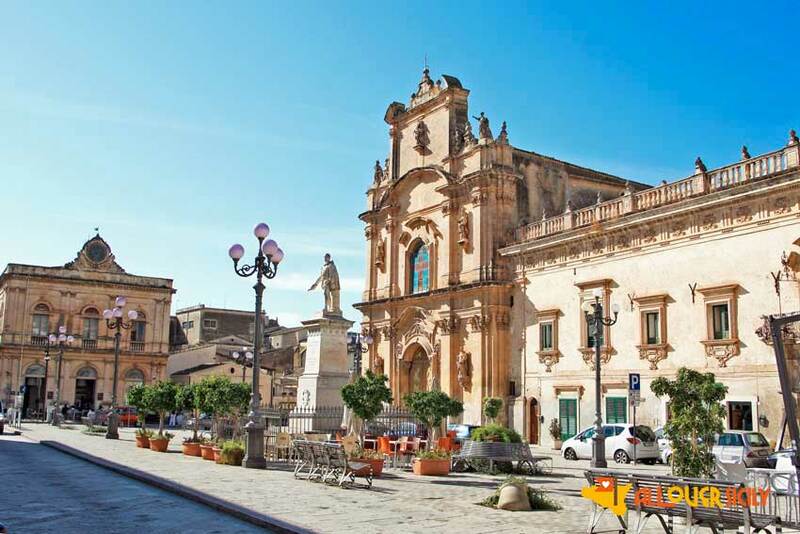 After the tour we will sample the famous chocolate of Modica. 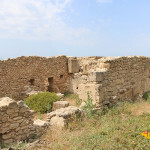 A few km away, we find Scicli also listed by UNESCO. 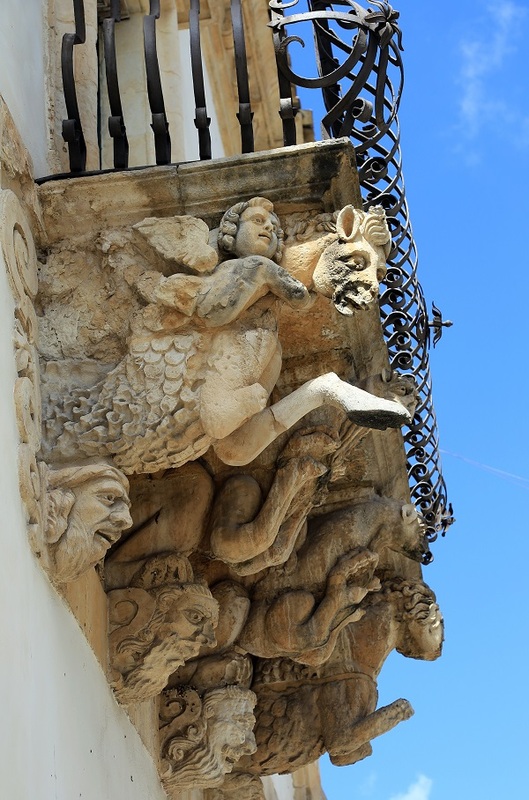 It is a priceless treasure of outstanding late Baroque architecture and decoration. 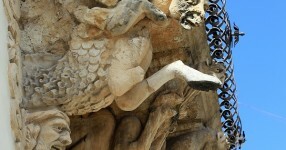 The walk includes: the Cattedrale in Baroque style; Palazzo Beneventano characterized by a unique and highly personalized style; Via Francesco Mormino Penna characterized by religious and civil buildings which represent the maximum expression of Baroque architecture and which has been used as set in the fiction “Il Commisario Montalbano“.